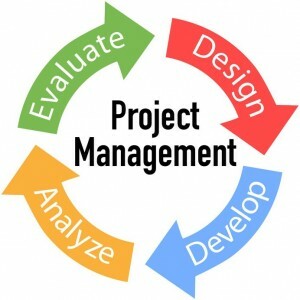 Cumbre consultants are very experienced in all facets of project management. We have managed regional, statewide and national projects for a broad range of stakeholders. 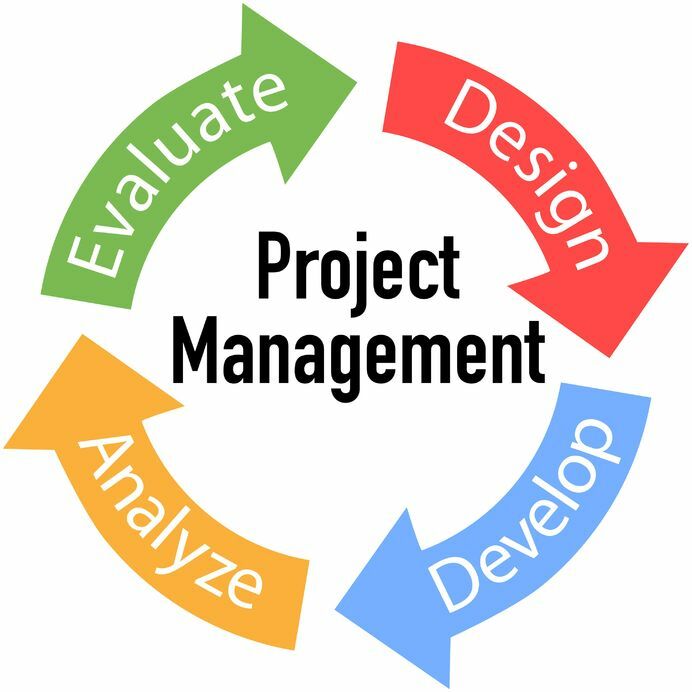 We use our skills and training in interpersonal communication, leadership and group facilitation to ensure all stakeholders are clear on and own their project’s goals; & then work well together to achieve them in a process of continuous improvement.